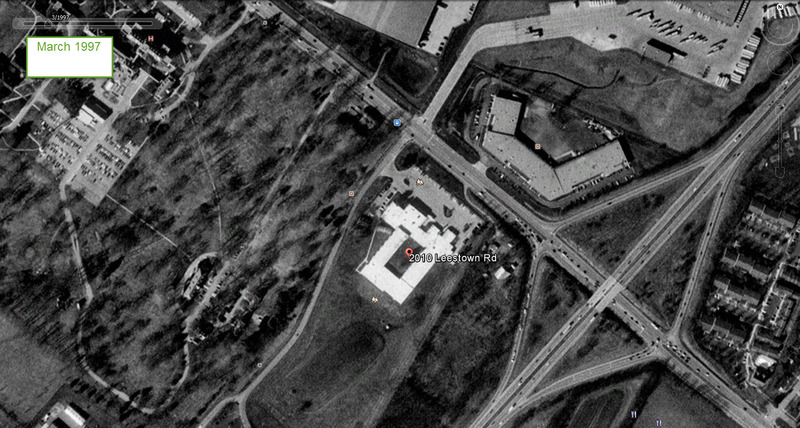 If you are like me when you first heard of Google Earth almost 10 years ago you probably downloaded the app and then searched for your home, your parents house, and then lost interest after that. You may have even revisited the app on occasion to get a street view before in important interview using the flying person guy that leans forward as he sails into place. 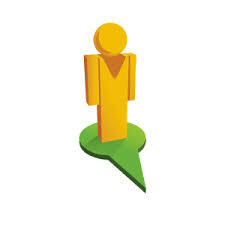 As an educator you may have used Google Earth or Google Maps a few times during social studies units or to teach mapping skills. You might have thought that this was an untapped resource and saw value in the application but felt too overwhelmed to investigate in detail. Today after reviewing Kentucky’s Core Academic Standards and watching a thought provoking video “Earth, Planet of Altered States” I found on the amazing OpenEd website (a great resource for standards based learning). MS-ESS3-4 Human Impacts -Construct an argument supported by evidence for how increases n human population and per-capita consumption of natural resource impact Earth’s systems. 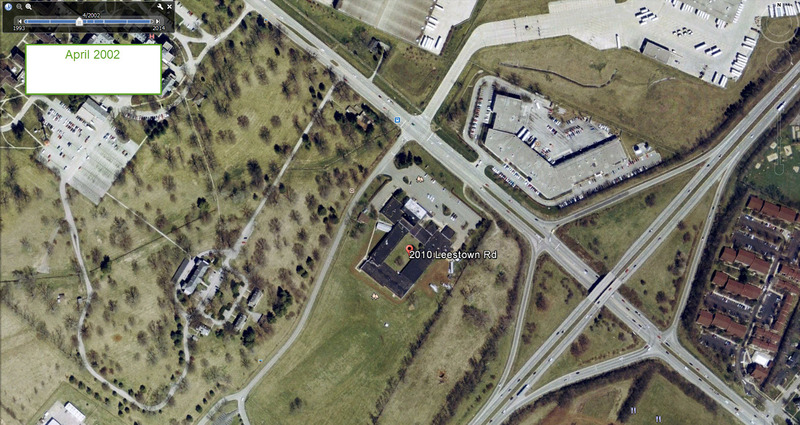 I was motivated to begin looking for examples of human Impacts here in Kentucky. 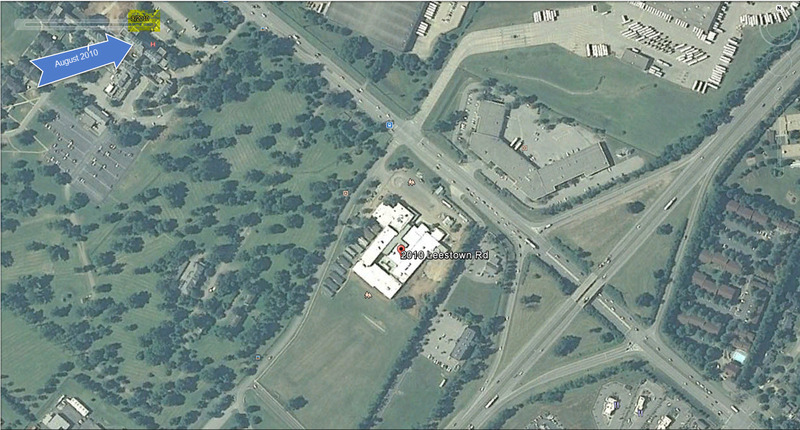 I began searching using the ole stand by search,you know the one, typing in a known address. 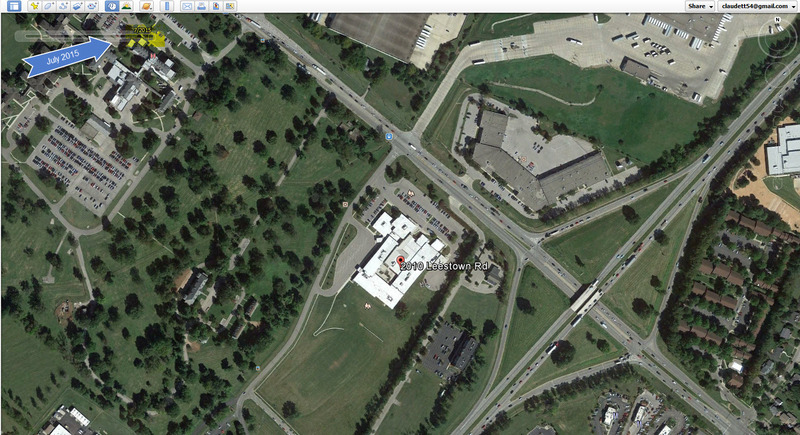 I began by updating the Google Earth program on my computer and typed in the address of a local school 2010 Leestown Middle School, Lexington, Kentucky. As I stared at the image I wondered, if any human impact had occurred and how would I be able to measure the impact? 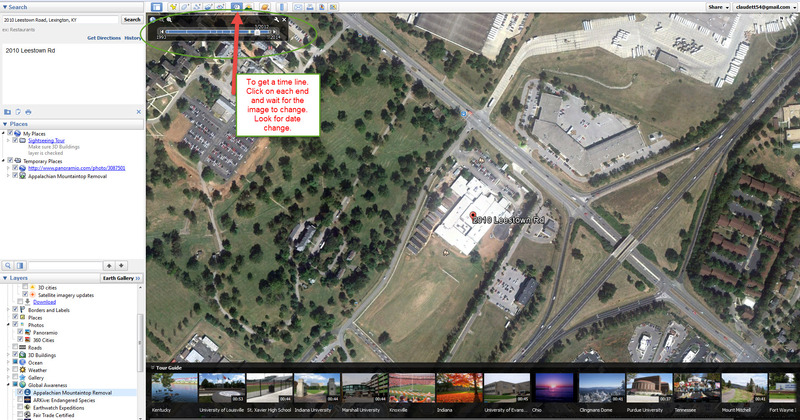 I discovered that Google Earth offers an archive of images and I could “turn back the clock” by selecting the historical imagery button located in the top left corner of the image. As I clicked through the images I noticed a few changes. Do you notice any changes over the years? As I looked at the images I found myself making several hypothesis about human impact such as run off due to loss of green spaces and I also noticed the slow growth rate of trees. I also found myself wanting to view a greater impact over time. Where else in the world could I witness human impact or even impact due to natural occurrences such as earthquakes. That is when I turned to one of my favorite news sources for students and teachers. 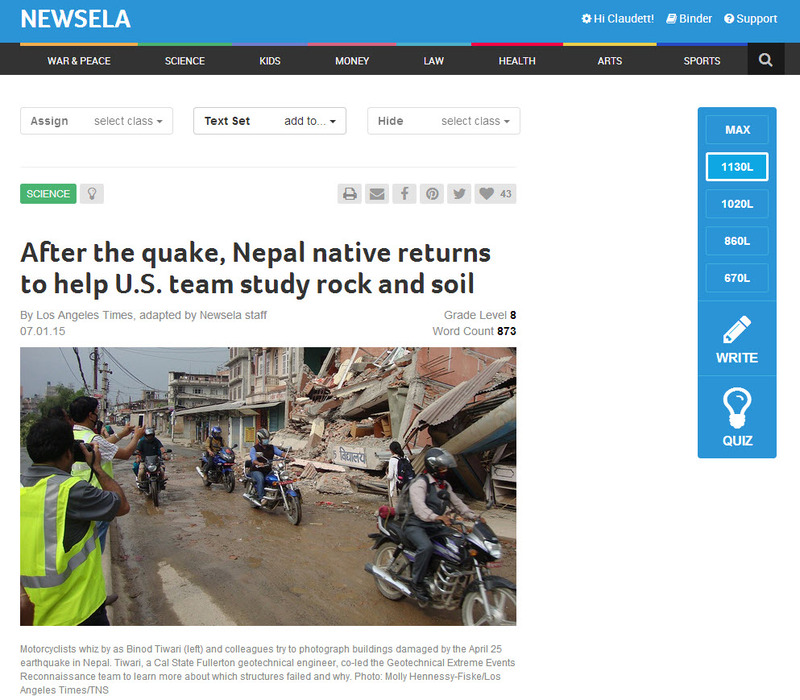 Newlea a daily news site that allows the teacher/student to search by topic or find articles that support the Common Core. Teachers may also customize the reading level using student Lexile levels, assign questions, and create quizzes. 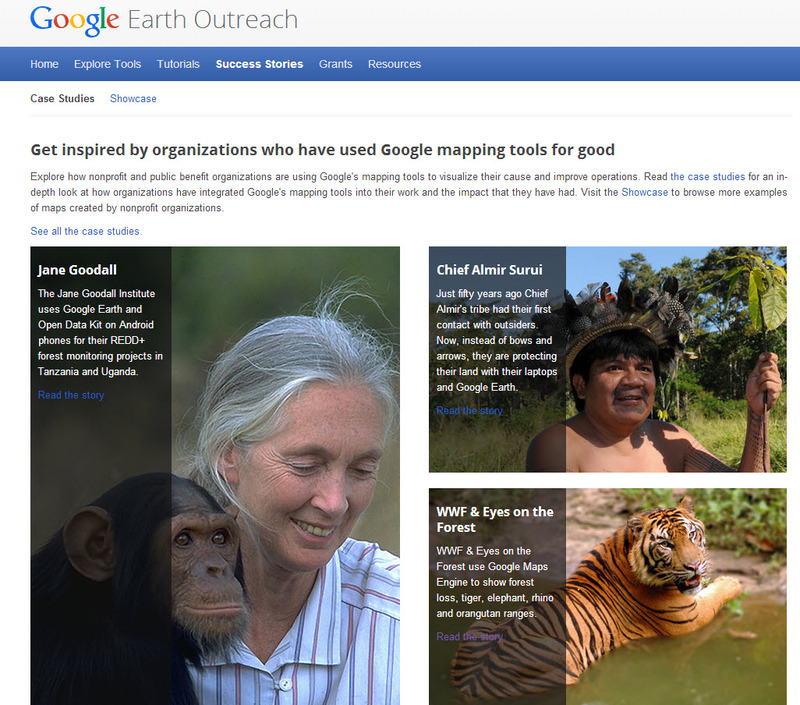 I found the Science tab and began scanning for recent news articles related to human impact or natural disasters. I found several articles about the recent earthquake in Nepal so I typed in KATHMANDU, Nepal in the Google Earth search box and did not find any visual results. 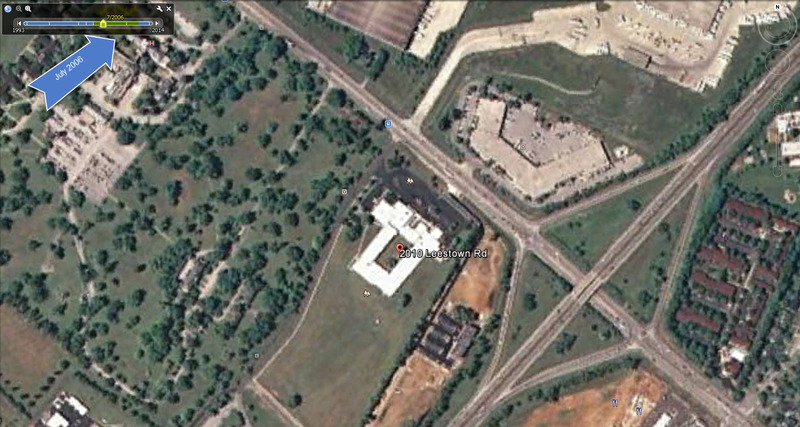 Apparently there have not been any recent “fly overs” to record the recent destruction. So following the natural flow of an investigative mind I tried another approach. I returned to Google and typed in the keyword search below. 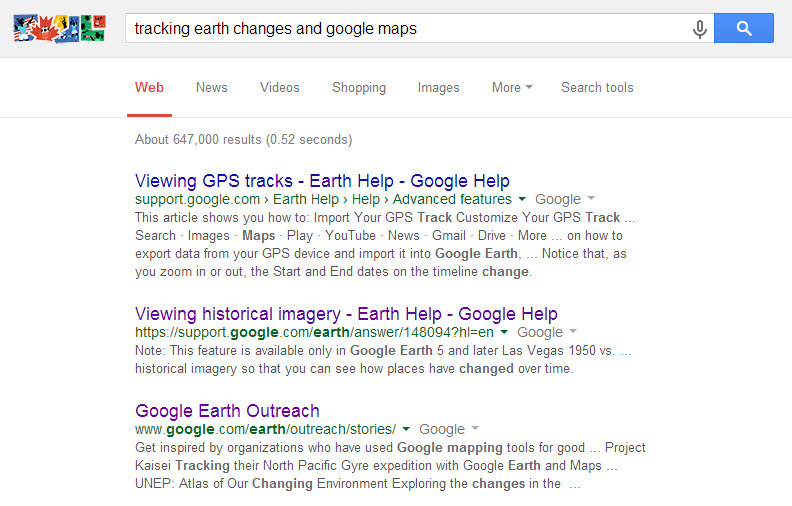 I wanted to know how I could track earth changes using Google Earth, but mistakenly typed in Google Maps. Nevertheless, I stumbled onto a great resource for students. A resource that I think will spark a desire for more project based learning events. 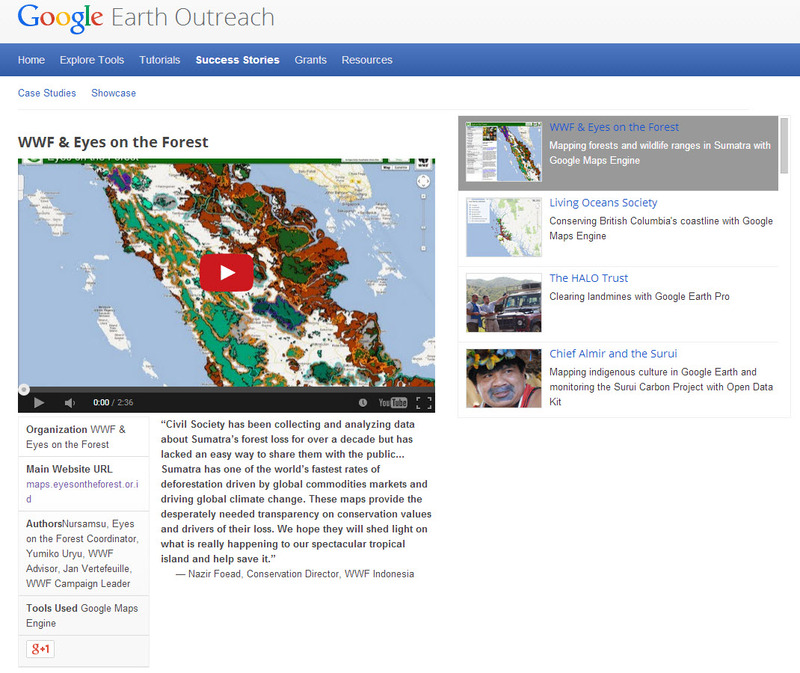 Google Earth Outreach opened my eyes to many different ways other are using Google Earth and Google Maps to not only learn about the world we live in but create a positive impact. After viewing a few of the case studies…. I ran across something a little closer to home. 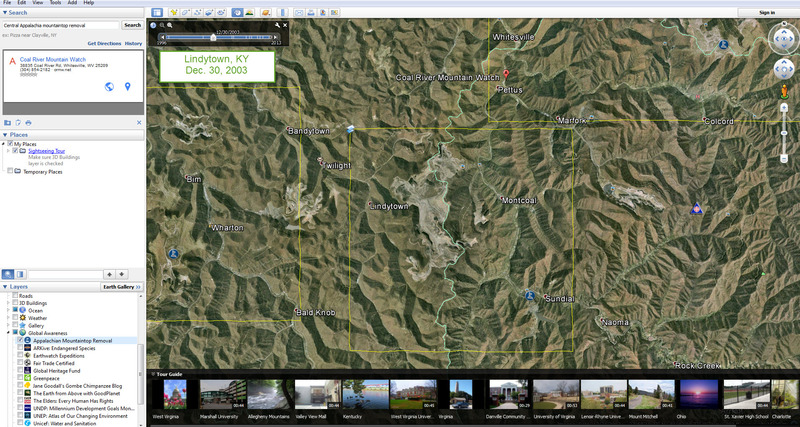 The coal fields of Eastern Kentucky and the environmental impact Google Earth has documented of the past years. This might be something a student would want to investigate further or it would at least help them to understand that environmental impact is near to home. 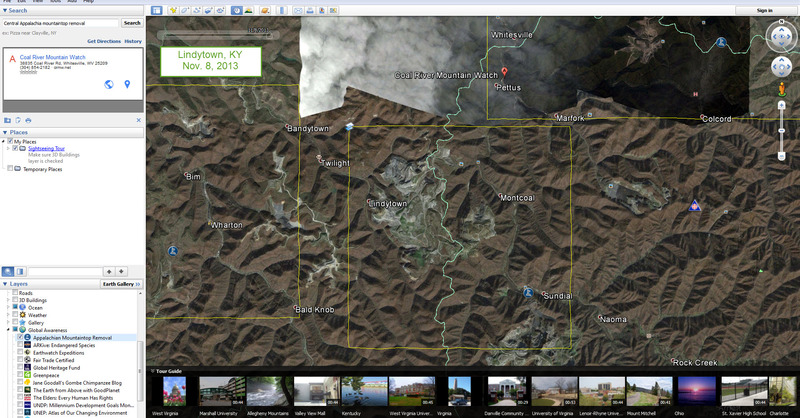 After reading through the case study and viewing the links provided, I headed back to the Google Earth site and typed in “Central Appalachia Mountaintop Removal” and checked the box at the bottom left “Global Awareness”. 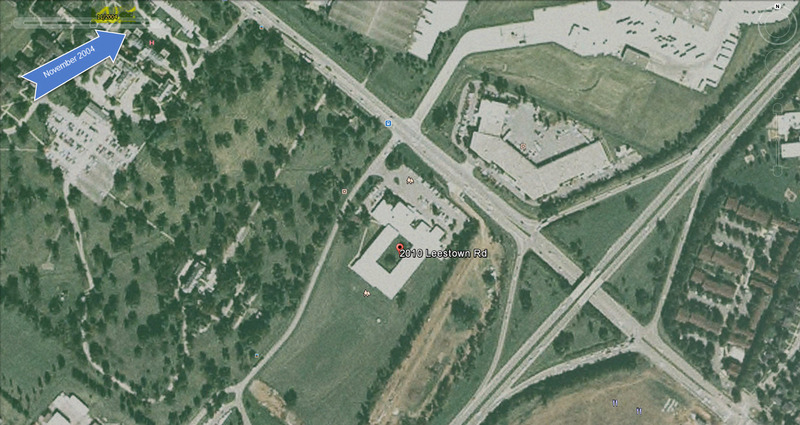 Zoomed out and Google Earth provided for me yellow boxes marking several mining sites. I was able to click through the time line and view the effects of the mining process over time. After viewing the images I was wondering if this information is still relevant today? I can see the physical Earth impact of mining, but what about the other lasting impacts? 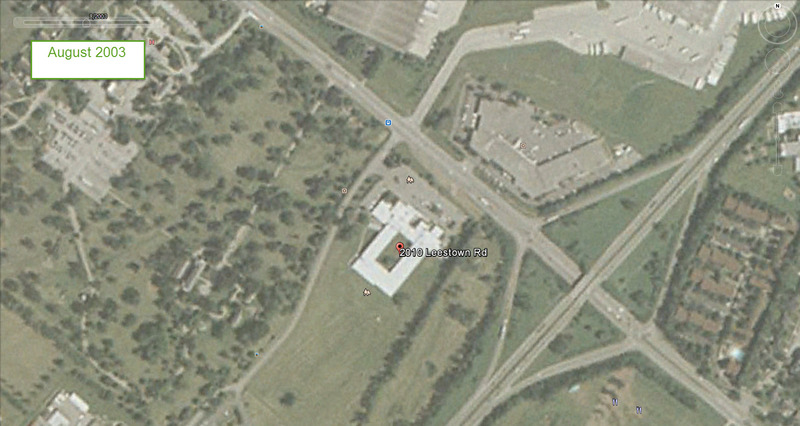 To help me answer that question I turned again to Newslea Look what I found using a keyword search “coal mines”! Timely and relevant. I wonder what else I can find? Do Eastern Kentucky coal mines effect Central Kentucky? 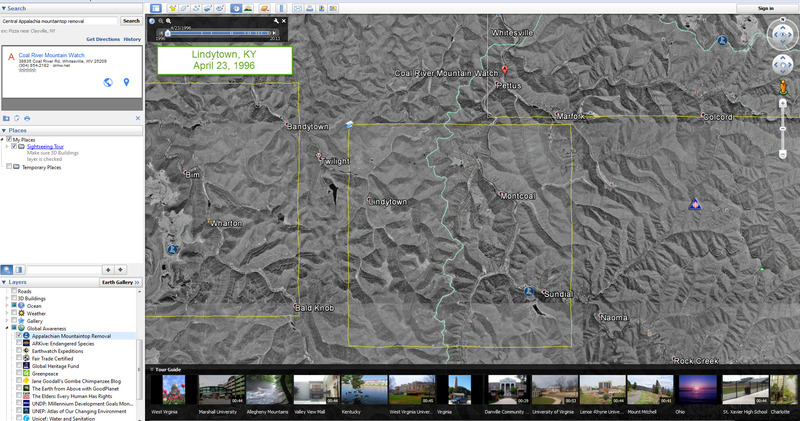 So my journey to learn more about Google Earth ended (or will begin) with a deeper desire to learn more about how coal continues to impact Kentucky’s future and also how Google Earth and Newslea can change my instructional approach to science, social studies, and even writing standards. 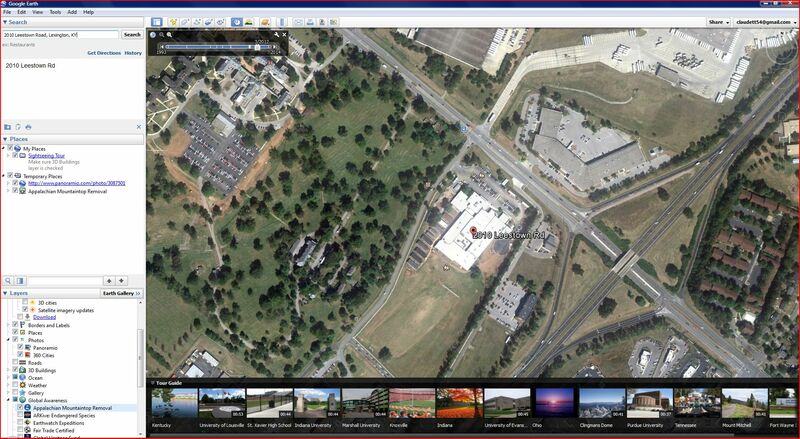 I wonder what my students will discover once they begin using Google Earth for more than looking into their backyards? I am a Fayette County Librarian Media Specialist. I hope to become a Game Changer in the field of Library Science and Information Literacy. Recently I authored a $19,000 KySTE grant for Rowan County Senior High School. I am also a SOFIA Airborne Astronomy Ambassador sponsored by NASA and am available to provide student and teacher outreach programs related to SOFIA.